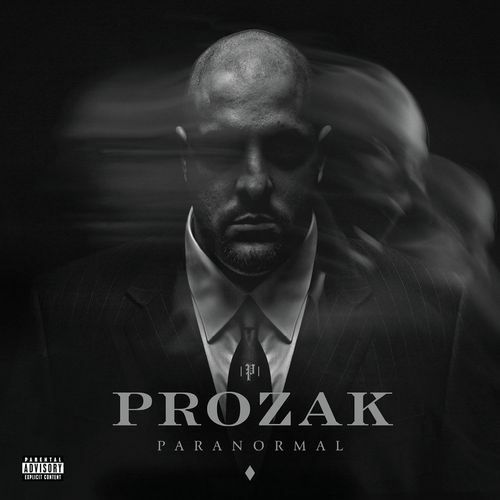 And add another great review under Prozak’s belt for Paranormal. This review from Lunch.com doesn’t just cover the entire album, it describes and analyzes each song from the album individually. Each track gets a positive note from the author with his favorites being “Until Then” and “Million Miles Away” which seem to be the most deep and meaningful on the album. Along with other reviews of the album, Lunch.com states that while the immediate response of the album was to label it as horrorcore, that’s only the surface and the album is much deeper than that. It is very rare that you get real full albums now days, most you hear are singles surrounded by filler. With that said I honestly can’t find any filler here just like his last release.